For nearly 150 years, the Kentucky Derby has been a traditional event for horse (and gambling) enthusiasts all from around the world. 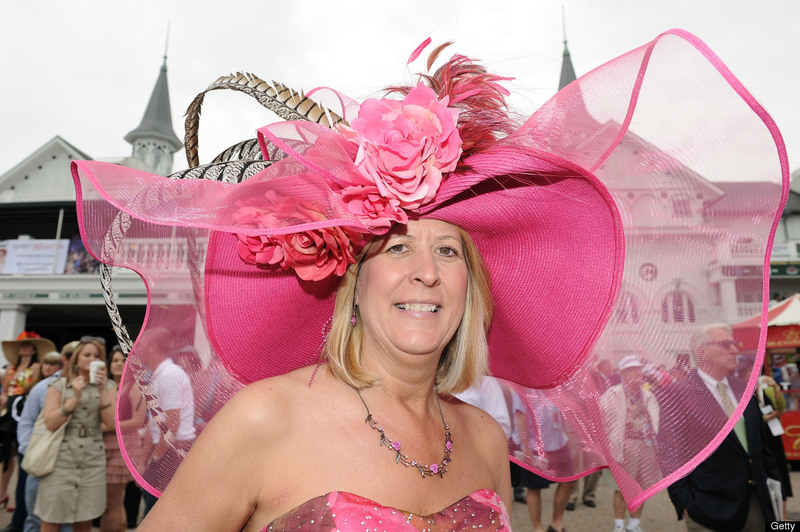 With silly horse names like “Smarty Jones,” “Gato del Sol” or Cat of the Sun, “Count Turf,” and “Burgoo King,” and frivolous —sometimes overly-elaborate— spectator dresscode, the event is a strange mixture of high-class tact and tongue-in-cheek humor. All to watch horses run in a circle for two minutes. Mommy’s Best Games realized that the spirit of the Kentucky Derby should thrive before the race begins and after it ends. Keen on making a game that is both a proper nod to the spectator sport while maintaining a sense of humor about it, Mommy’s Best Games developed Finger Derpy, a game about racing derpy horses. Much like the classic internet game QWOP, in Finger Derpy players control the movement of a racing horse, one pair of hooves at a time. By tapping the hoof keys on screen, players must navigate their racing horse through various race tracks, while competing against their best times, or even their friends. With a built-in Party Mode, players can share their tablet with up to three other participants, all racing their horses on the screen together at the same time. Mommy’s Best Games is keen on including Kentucky landmarks into the game, to give the game an authentic, hometown feel. From the Kentucky Science Center to the Louisville Orchaestra, there are plenty of local landmarks for players to check out. What’s more is that these special landmark races feature unique mechanics, such as at the Muhammad Ali Center, antagonistic boxing gloves await the racers as they make their way towards the finish line. Finger Derpy is a free game that is set to release on Android and iOS devices in early April. Just in time for the Kentucky Derby itself.